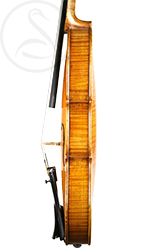 Like a Hill bow, an early Collin-Mézin is an utterly reliable commodity. 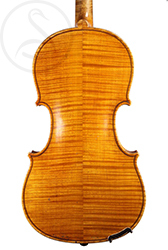 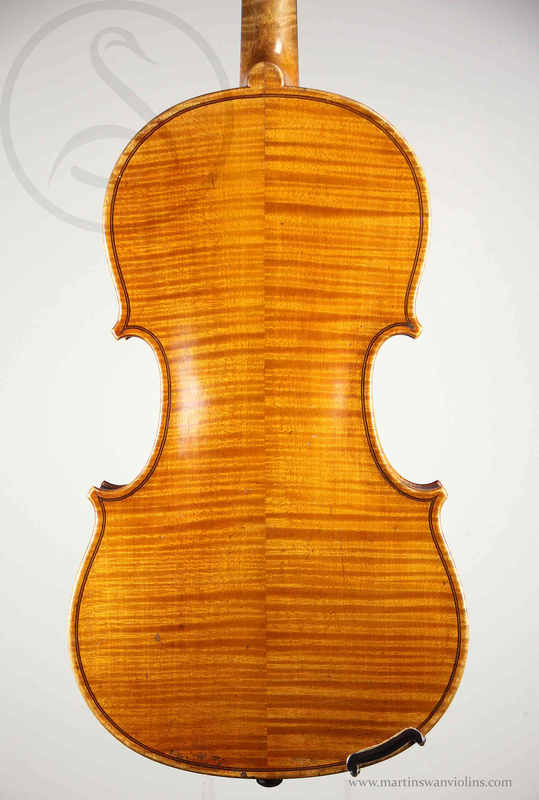 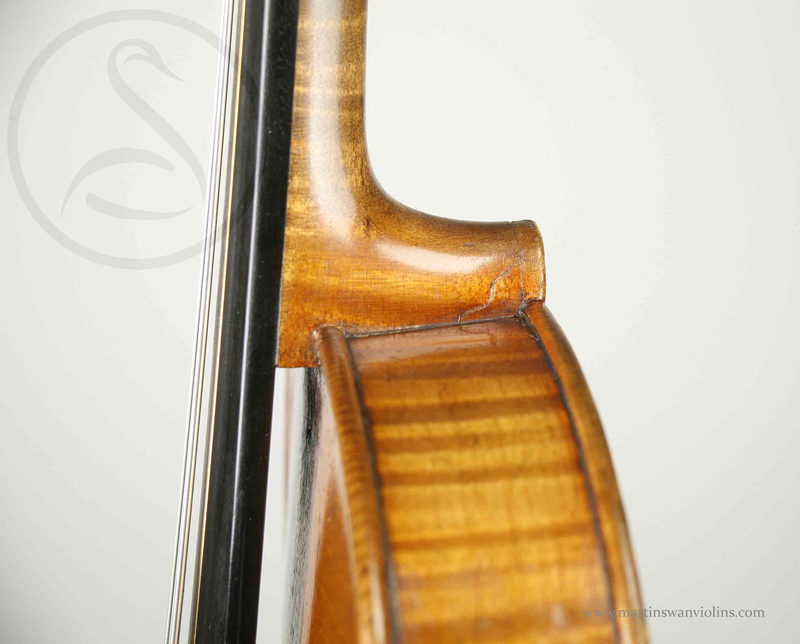 Everybody likes them – professional players, amateurs, students, teachers, and violin shop owners. 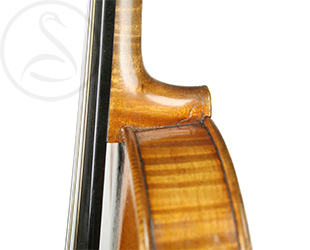 This example is one of the nicest I’ve seen, with a beautifully warm and rich tone that would cofound anyone’s prejudices about “the French sound”. 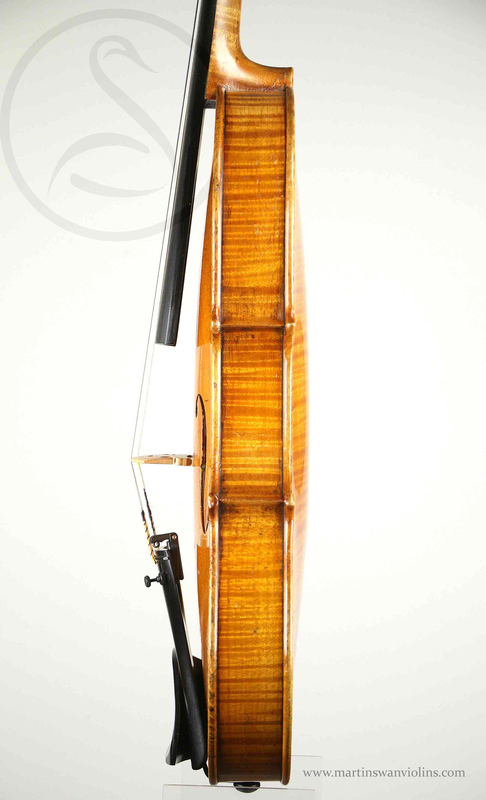 Interested in this Charles JB Collin-Mézin Violin? 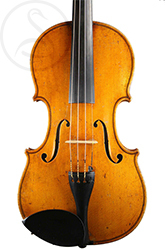 Look at other violins like this.